Apr. 5, 2018—Officials with Vanderbilt University Medical Center announced the creation of a wholly owned subsidiary, Nashville Biosciences, to harness the power of its extensive genomic and bioinformatics resources to advance drug and diagnostics discovery and development. Mar. 1, 2018—Prospective mothers taking a new class of cholesterol-lowering drugs might incur higher risk of spina bifida in their future children, according to a study published in the journal Drug Safety by researchers at Vanderbilt University Medical Center. Oct. 26, 2017—Consuelo Wilkins, M.D., MSCI, and Joshua Denny, M.D., M.S., discussed the potential of precision medicine during their recent Flexner Discovery Lecture. Oct. 16, 2017—Vanderbilt University’s Melinda Buntin, Ph.D., professor of Health Policy and chair of the department, and Joshua Denny, M.D., M.S., professor of Biomedical Informatics and Medicine and Vice President for Personalized Medicine, are among 70 new members elected to the National Academy of Medicine (NAM), the organization announced this week. Oct. 7, 2016—A computer-based method pioneered at Vanderbilt is being used to compare subtypes of rheumatoid arthritis. Jul. 7, 2016—Vanderbilt University Medical Center has been chosen by the National Institutes of Health to be a leader in a landmark study of genetic, environmental and lifestyle factors affecting the health of a million or more people.  The NIH will provide $71.6 million over five years to VUMC, making this the largest research grant the Medical Center has ever received from any source. Jul. 7, 2016—Vanderbilt University Medical Center (VUMC) has been chosen by the National Institutes of Health (NIH) to be the Data and Research Support Center for the Precision Medicine Initiative Cohort Program, a landmark study of genetic, environmental and lifestyle factors affecting the health of a million or more people, federal officials have announced. Feb. 25, 2016—Federal officials with the White House and National Institutes of Health (NIH) announced today that Vanderbilt University Medical Center (VUMC) will lead the Direct Volunteers Pilot Studies under the first grant to be awarded in the federal Precision Medicine Initiative Cohort Program.